Download Android 4.4.x KitKat PA Gapps! 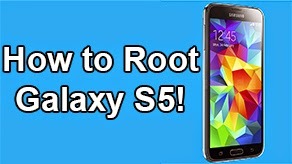 [Stock/Full/Mini/Micro/Nano/Pico] ~ AndroidRootz.com | Source for Android Rooting, ROMS, Tricks and More! 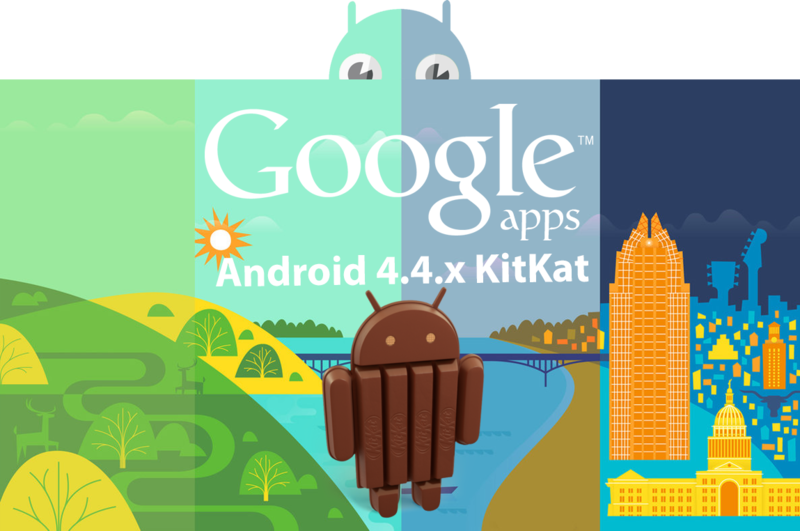 Need to download a Gapps package for your Android 4.4.x KitKat device? This is your central place to get the perfect Gapps build! With 7 different variants of PA Gapps for you to download you're going to find the perfect one that fits your needs and just works! Have limited storage? Use Pico, Nano, or Micro. Want to have all your basic Google apps like the Gmail, YouTube, Maps, Camera? Use Full or Stock! 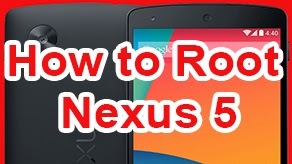 Just about every single custom ROM requires you to flash Gapps right after flashing the ROM. Custom ROMS like CyanogenMod, Paranoid Android, AOKP, etc all require this! Without flashing Gapps you won't have access to any Google services like the Play Store, Chrome, YouTube, and Gmail. 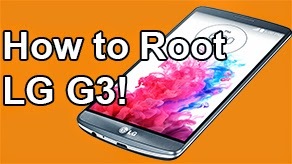 Simply download your choice of PA Gapps (links below), enter into custom Recovery (TWRP/CWM), flash the Gapps package just like any other zip file, reboot, and you're done! You now have Google services like the Google Play Store, Chrome, Gmail, YouTube, Maps, so many more! 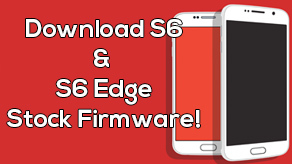 Don't download from unreliable places where you could be putting your phone at risk! Use the download links below to download PA Gapps for Android 4.4.x KitKat directly from my server! 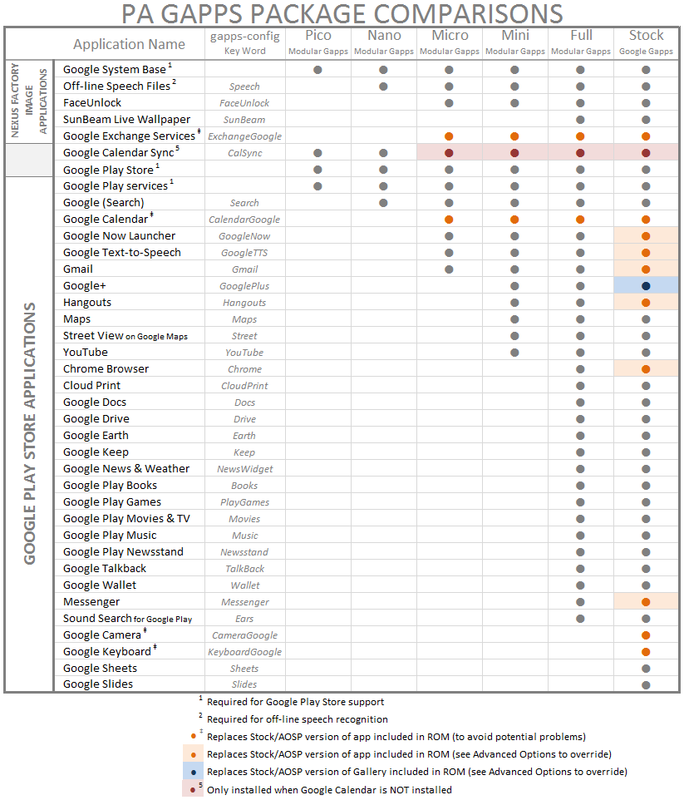 Click below to show PA Gapps Chart! 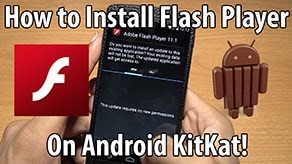 Download PA Gapps for Android 4.4.x KitKat using the download links below!